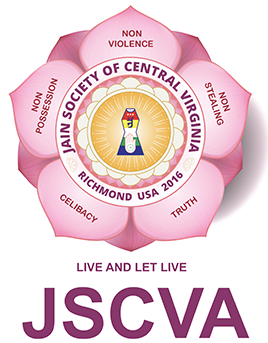 The Jain Society of Virginia serves Jains in the area in and around Richmond, VA. JSRVA offers monthly Bhavnas, Pathshala, Chaumasi Chaudas Pratikraman and participates in various charity activities. Jain Temple of Virginia, had excellent Angi on all eight days of Paryushan for last two years and congratulations to their Angi team for doing amazing , Angi. The temple is just two year old and have Shankheshwar Pashwanath Pratimaji as a Mulnayak. Please enjoy all Angi Darshan including Real Mogra, Cashew nut, Rajma – Mag, Dhoop etc. Jain Center of Central Virginia is proud to announce "Shilanyas" on August 13th and 14th in Richmond, Virginia. 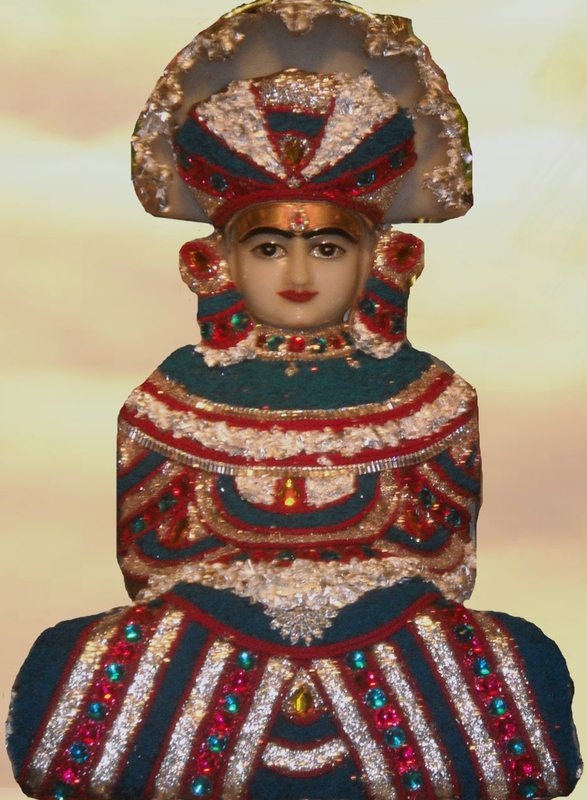 Shri Manak Muni believes that this Shikharbandhi temple of Shri Shankheshwar Parshwanath will bring peace and prosperity to thousands of pious souls for centuries to come in North America. Jain Center of Central Virginia invites you to join them in this auspicious occasion.